Residents enjoy progressive dinners, barbecues, holiday celebrations and super bowl parties. There are book clubs, bunco parties, swim aerobics, and many other ways to socialize. 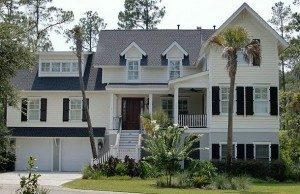 Enjoy a country club lifestyle, without country club fees. 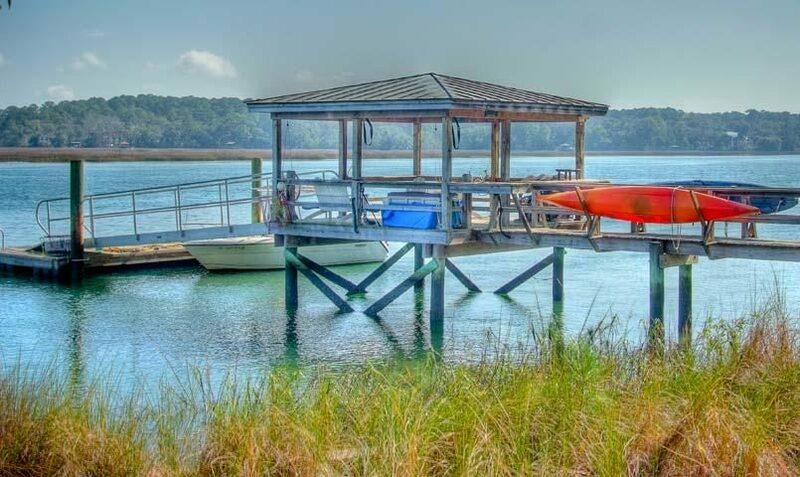 Amenities include a clubhouse, swimming pool, fitness center, lighted tennis courts and a children’s playground. 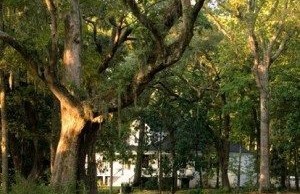 Young families, working professionals, and retirees have built their “dream home” in the park-like setting of majestic live oaks and classic palmettos. 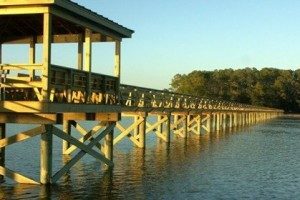 The Islands of Beaufort is a private community located along Battery Creek, just minutes from downtown Beaufort, South Carolina. 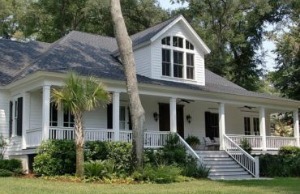 Surrounded by Lowcountry greenery, marshes, and water, it offers the ideal location for building the Southern-style home you’ve always dreamed of. 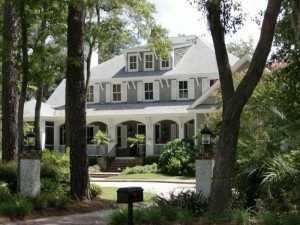 If you are looking to flee urban congestion and find a place with oak-lined streets accented by dangling shreds of Spanish moss, inlets edged with soft-looking marsh grass and a community of folks who like to call you by name, look no further than the Islands of Beaufort.